Why use Fusion Bonded Epoxy Coatings – F.B.E? 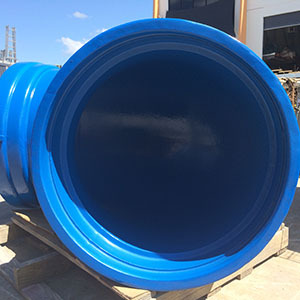 Why use South East Superior Coatings for Fusion Bonded Epoxy Coatings? 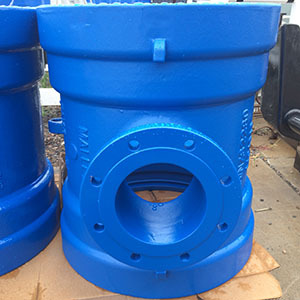 FBE are thermoset polymer coatings. The name fusion-bond epoxy (FBE) is due to resin cross-linking and the application method assisted by heat. The resin and hardener components in the dry powder FBE stock remain unreacted at normal storage conditions. The process of “fusion bonding”. The liquid FBE film flows onto the steel surface becoming a solid coating by chemical cross-linking, assisted by heat.